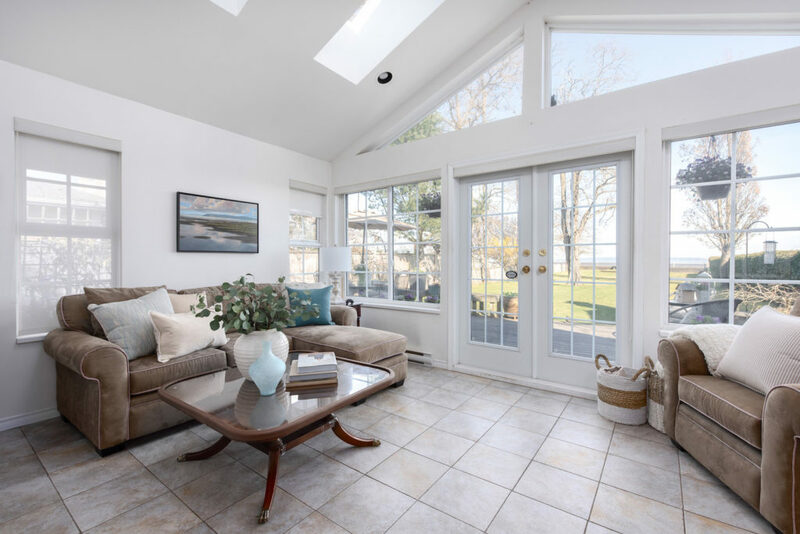 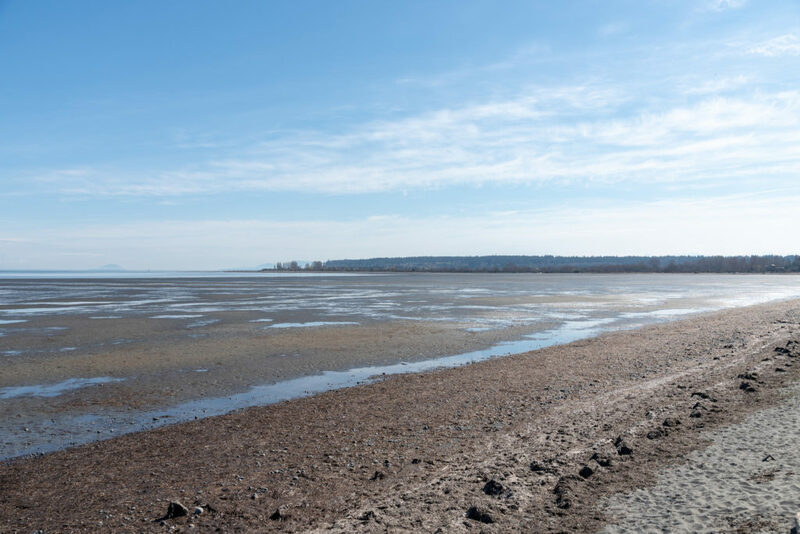 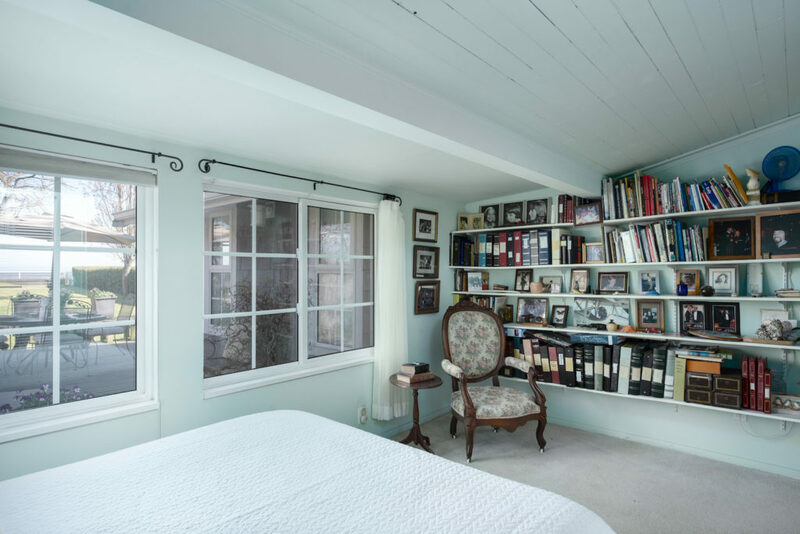 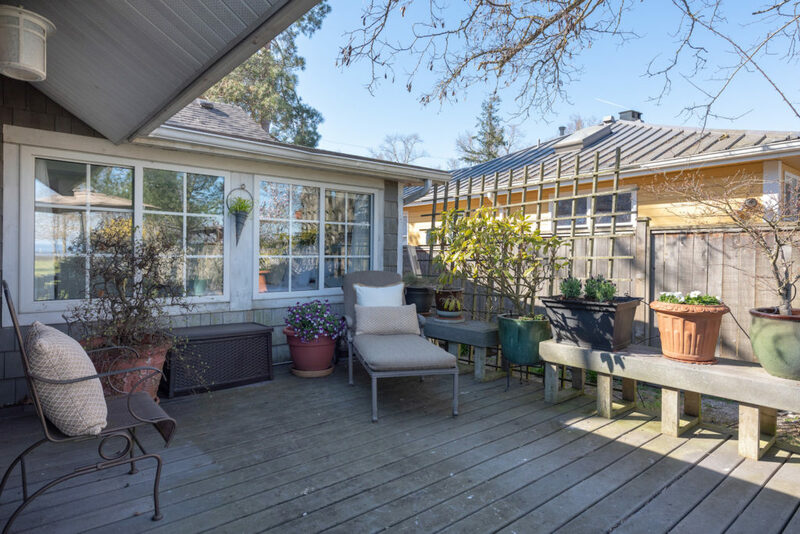 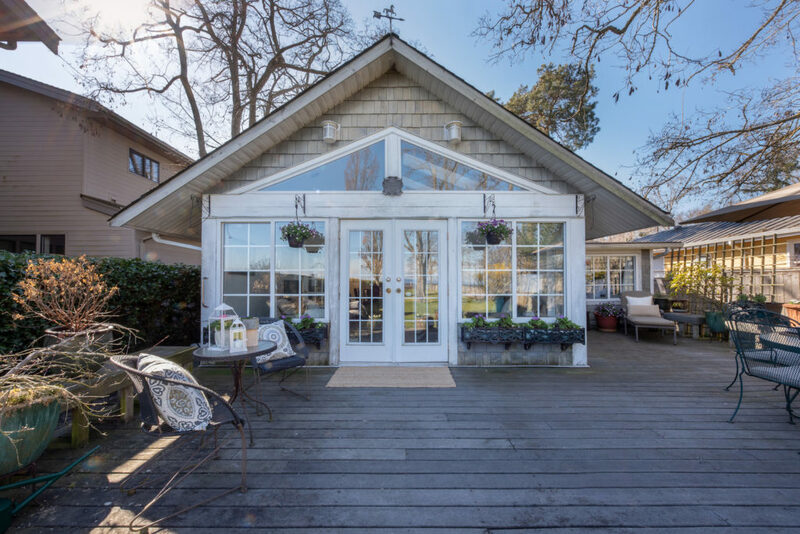 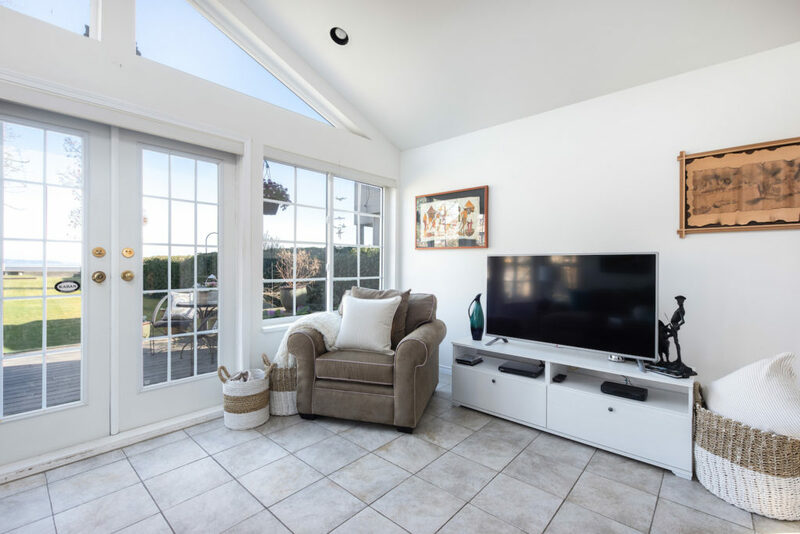 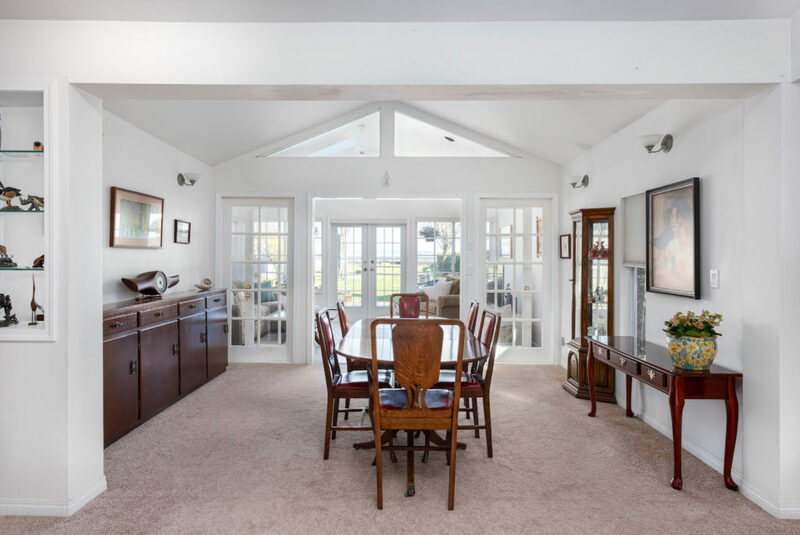 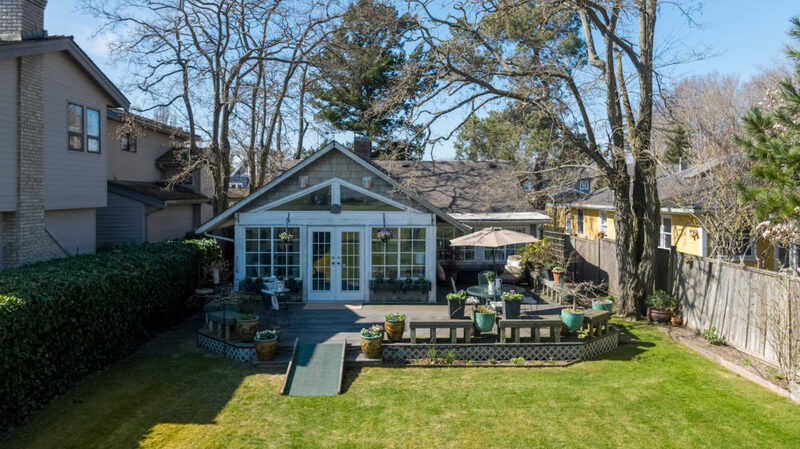 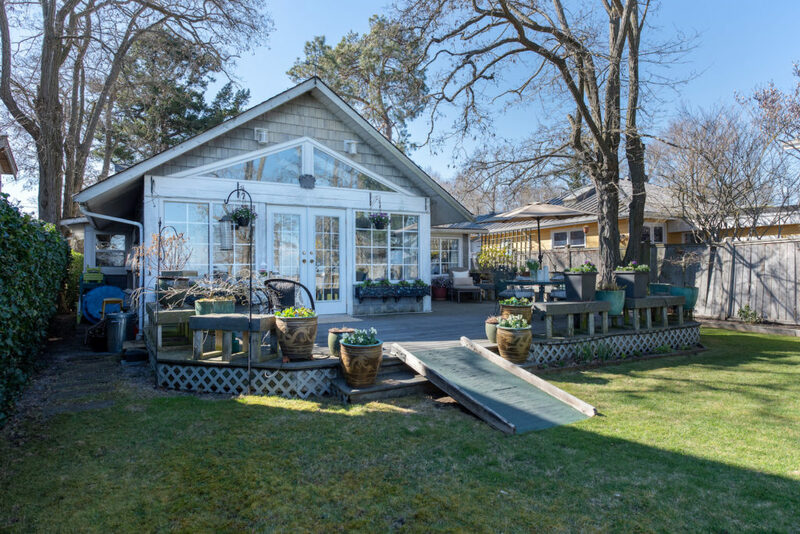 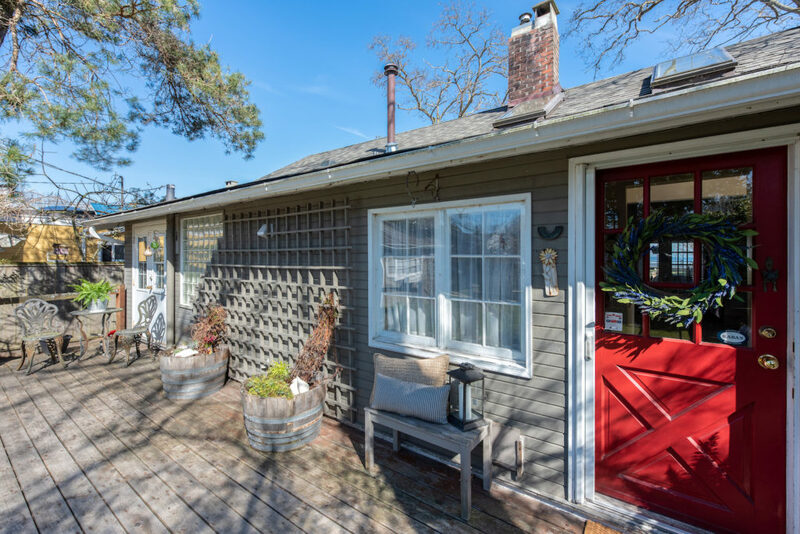 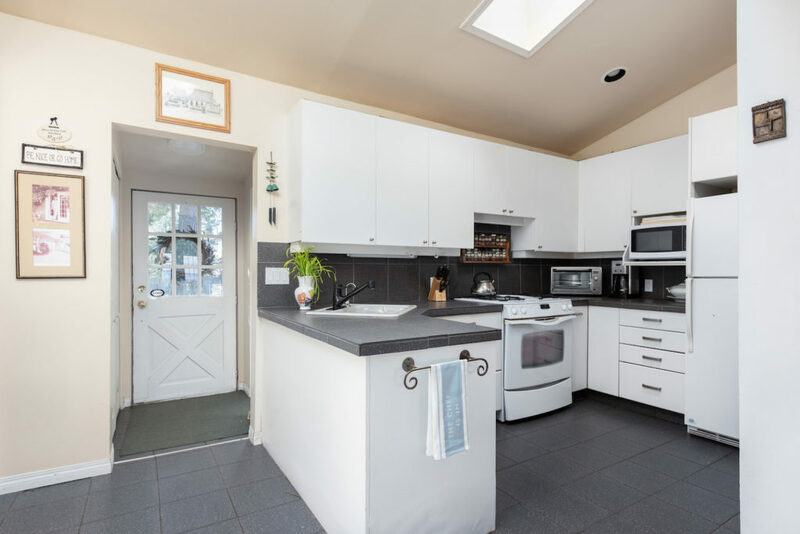 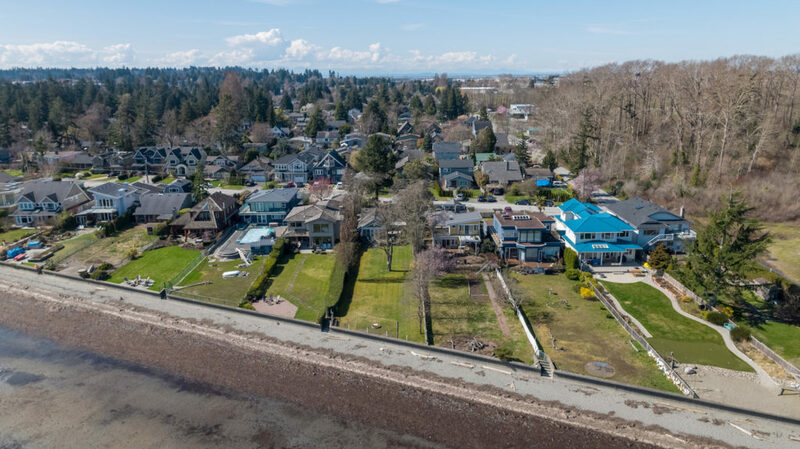 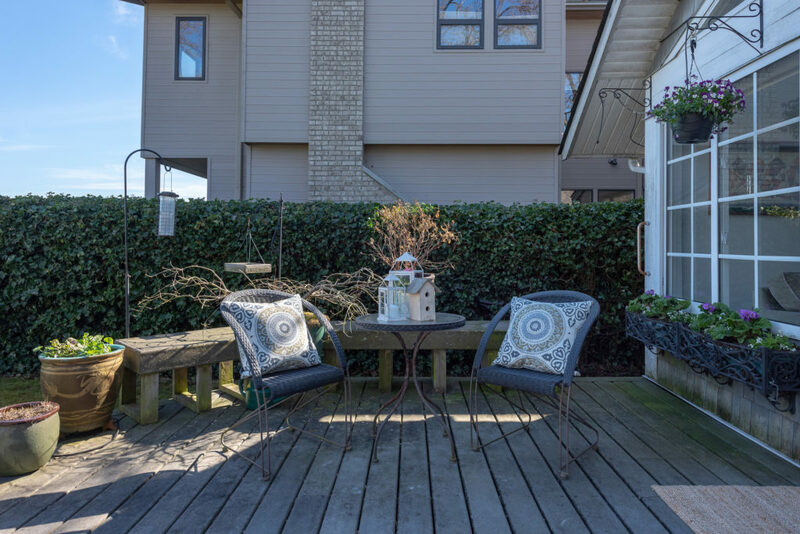 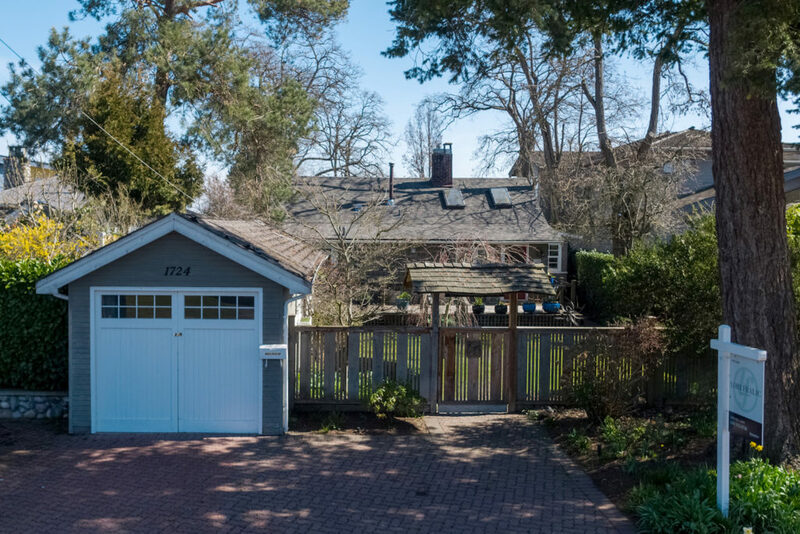 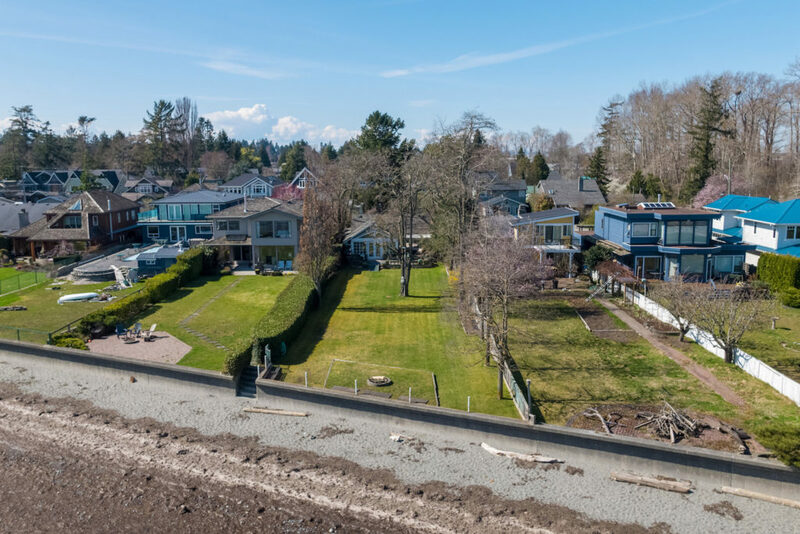 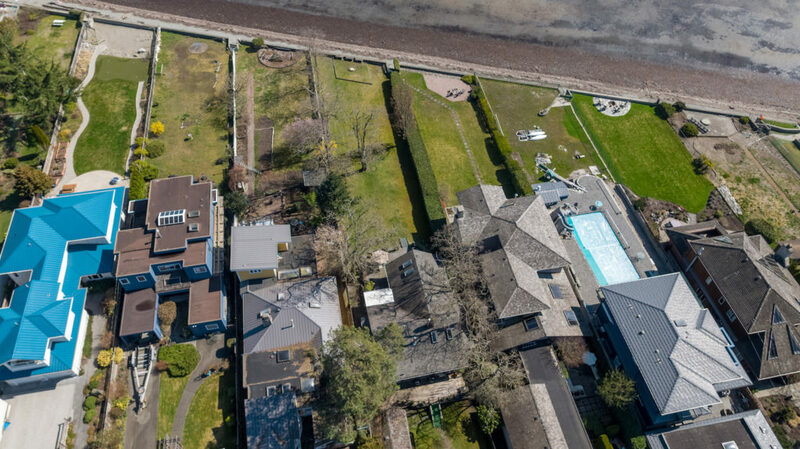 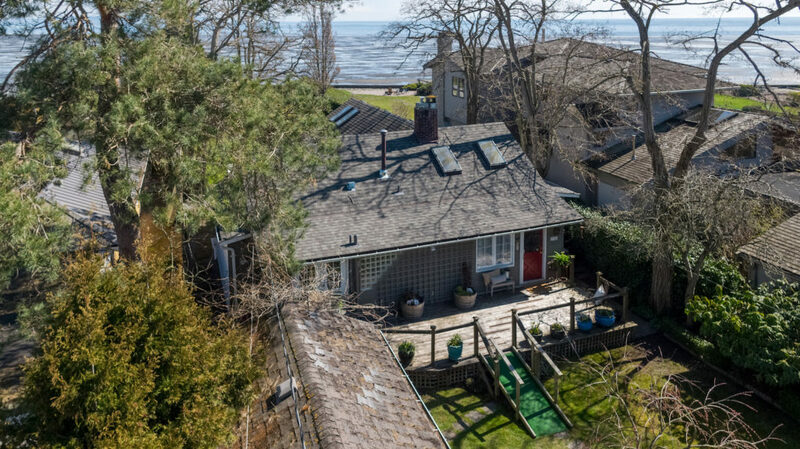 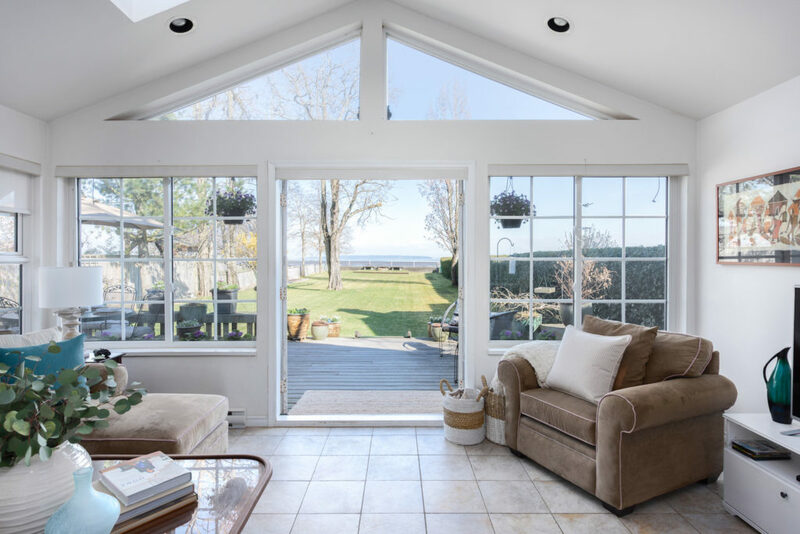 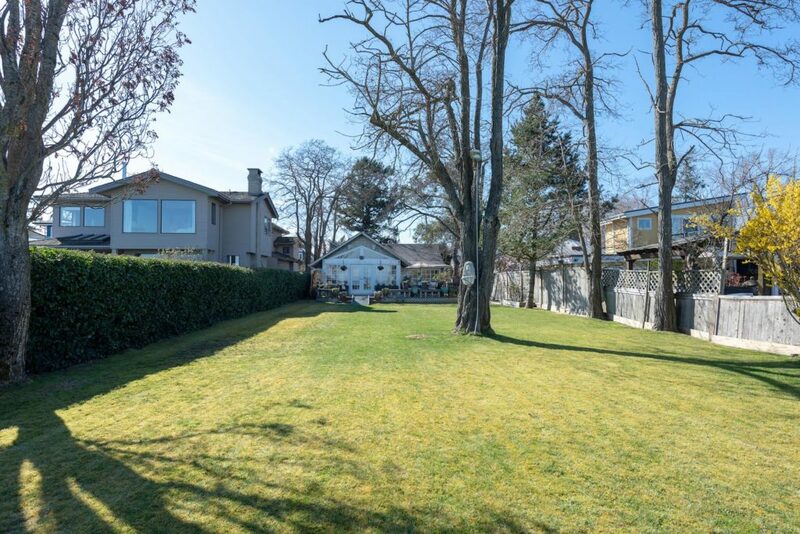 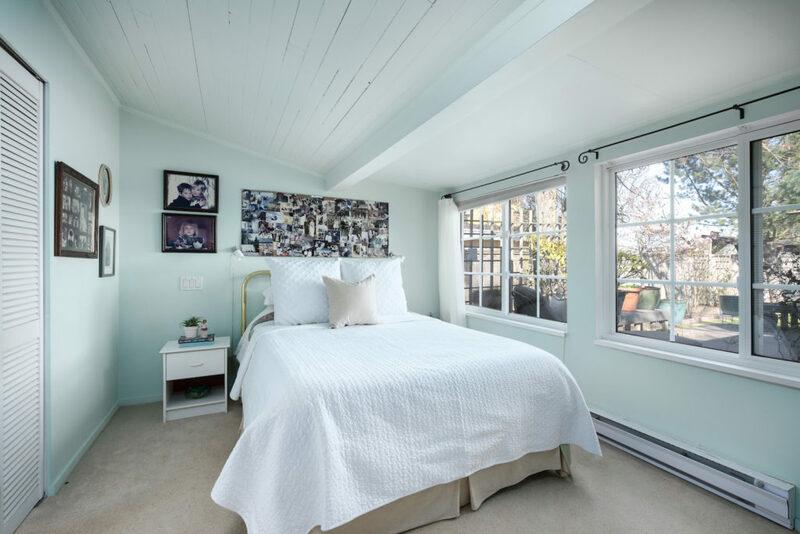 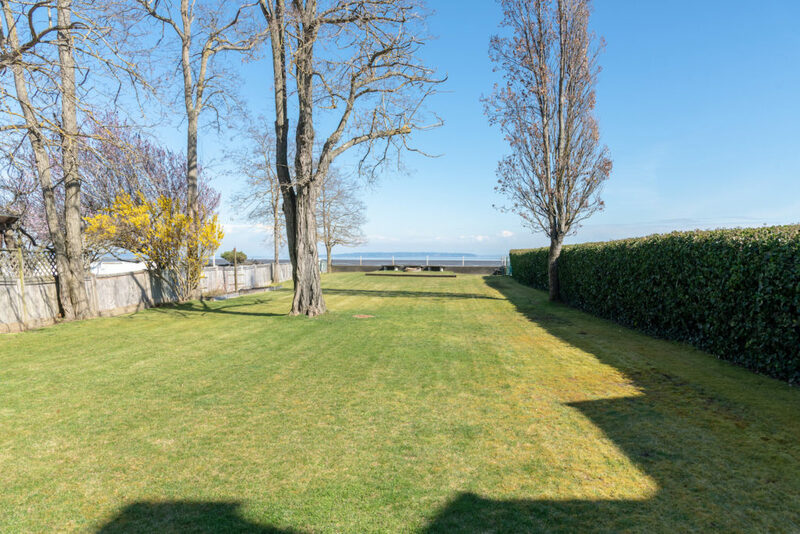 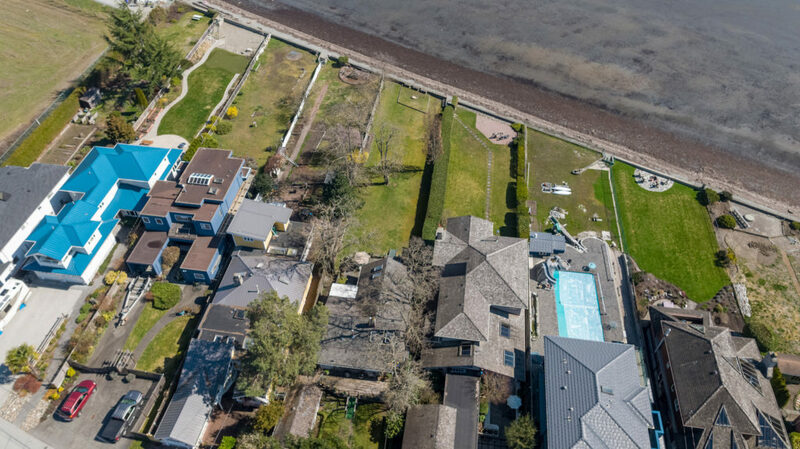 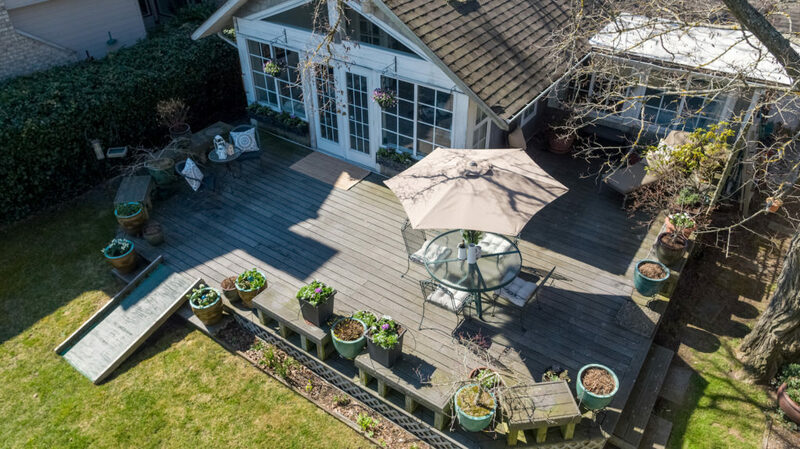 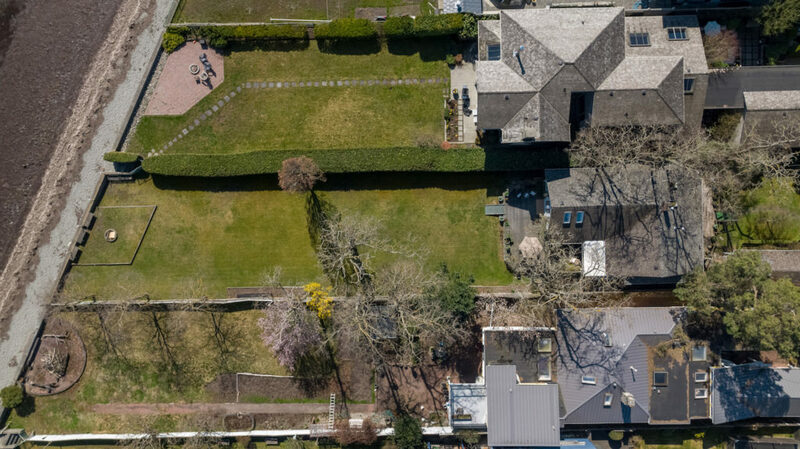 Located in Tsawwassen’s highly desirable Beach Grove community, this cottage-style waterfront home is nestled on a private lot measuring more than 12,000 square feet with a beautiful lawn leading right to the sandy shores of Boundary Bay. 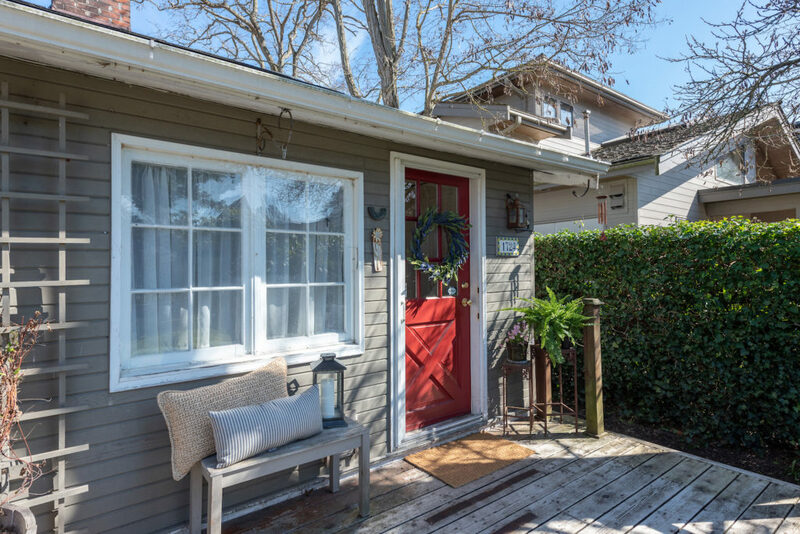 This charming 1,660-square-foot one-level home offers two bedrooms — the front bedroom has ocean views for days — along with one bathroom, a gas fireplace with river rock surround, an eat-in kitchen, spacious living room and a gorgeous sunroom that opens through French doors to a 500 square-foot deck with unobstructed water vistas across the bay to White Rock and Mount Baker. 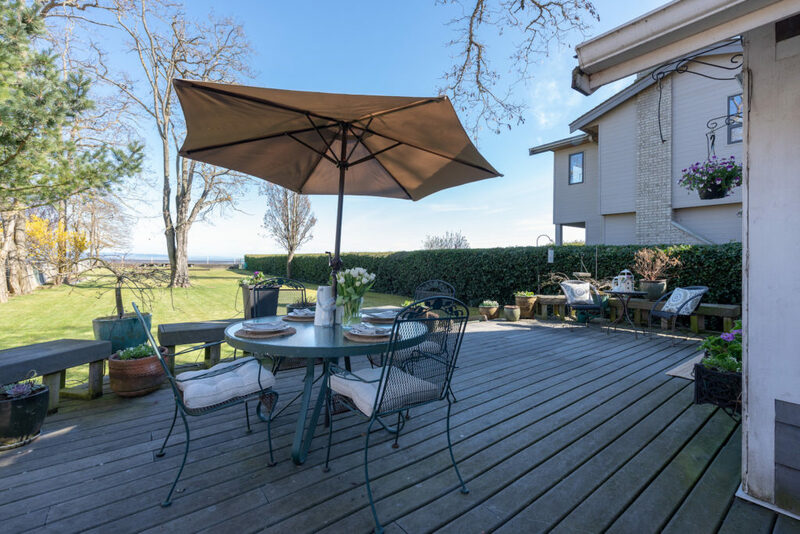 The expansive yard is the perfect spot to spend a summer day with family and friends, sharing stories around the fire pit, playing badminton and bocce ball on the well-kept lawn or heading down the stairs and on to the sand for beachcombing or a refreshing swim in the bay. 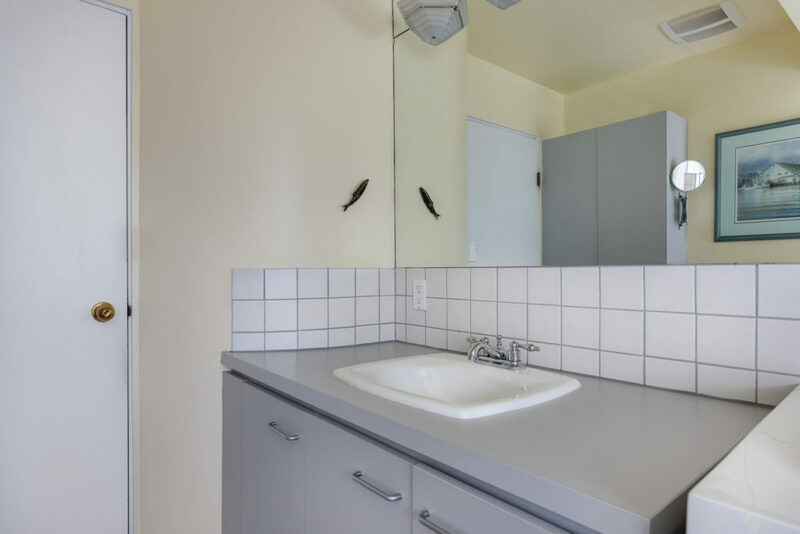 And because it’s a beach house, you’ll have plenty of visitors who’ll want to stay in the separate one-bedroom, one-bathroom 280 sq. 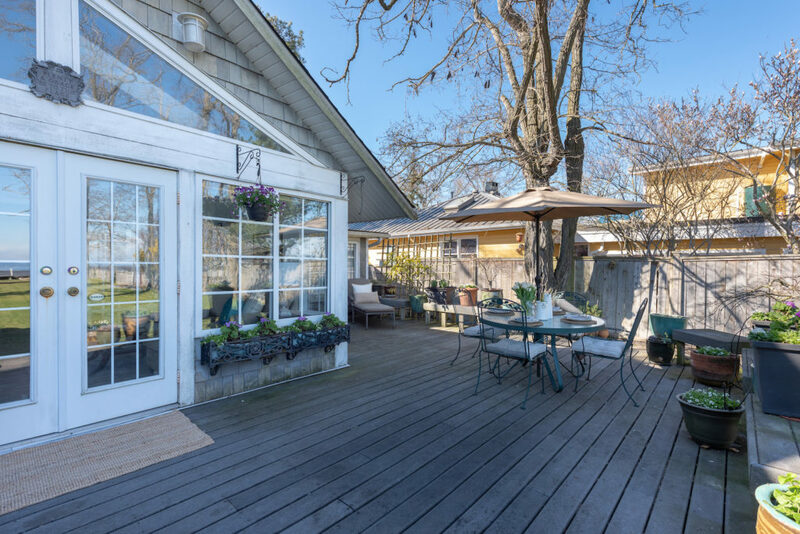 ft bunkie with its own living area and kitchenette. 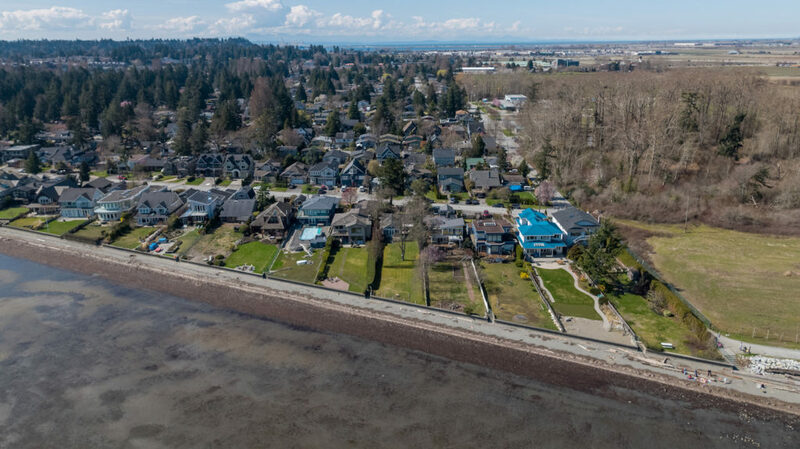 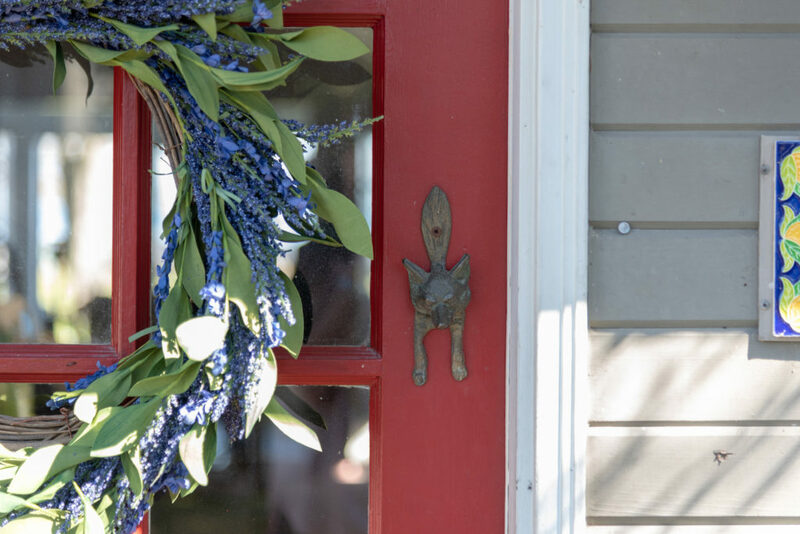 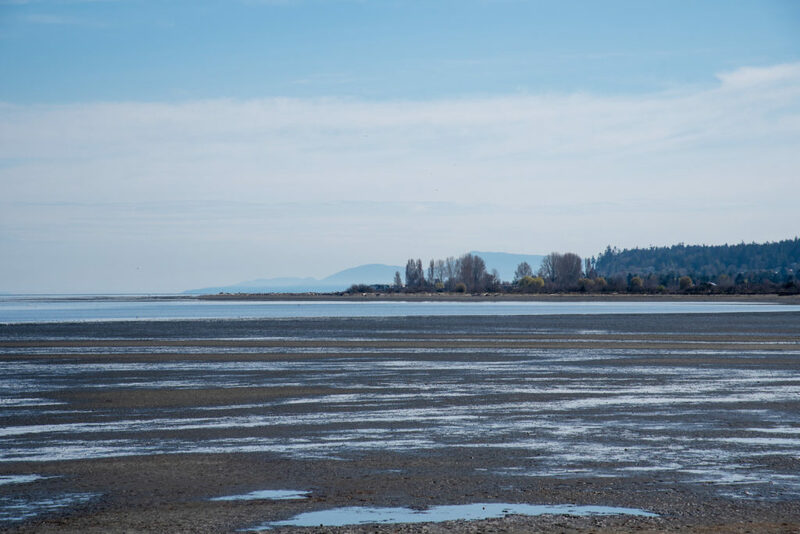 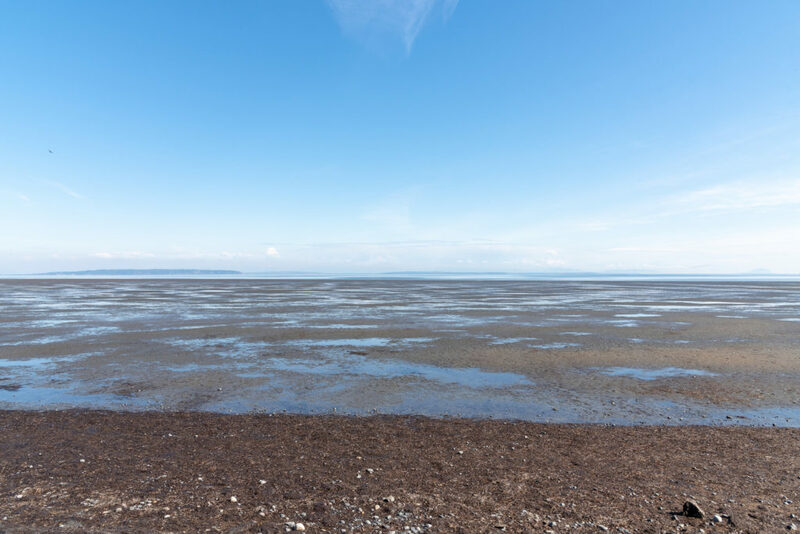 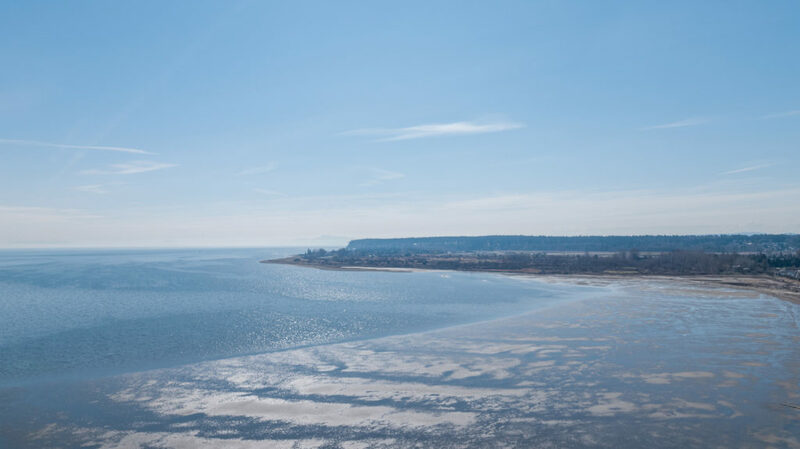 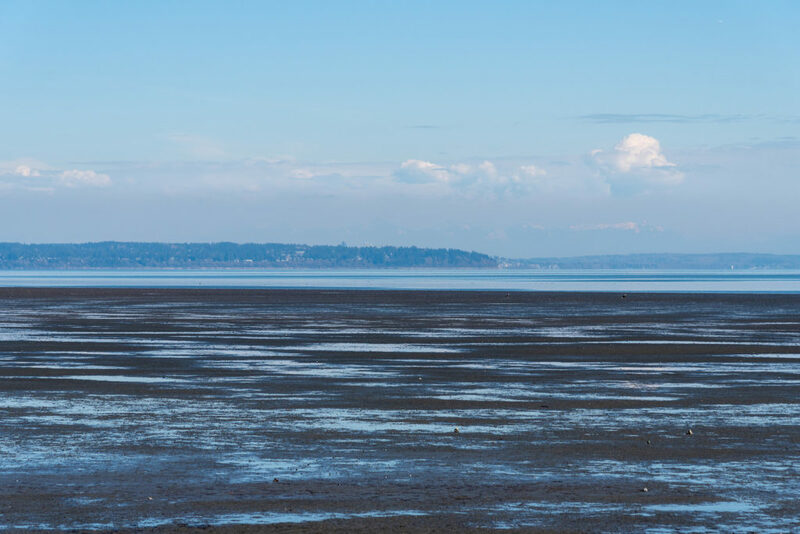 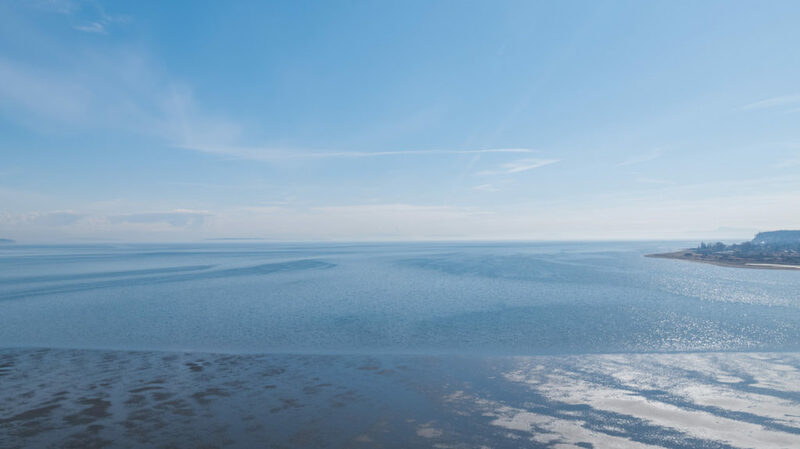 Whether you’re looking for a serene seaside escape just 30 minutes from Vancouver or a prime waterfront property to build your own dream home (of up to 3,900 square feet), you’ll find life at the beach just doesn’t get any better. 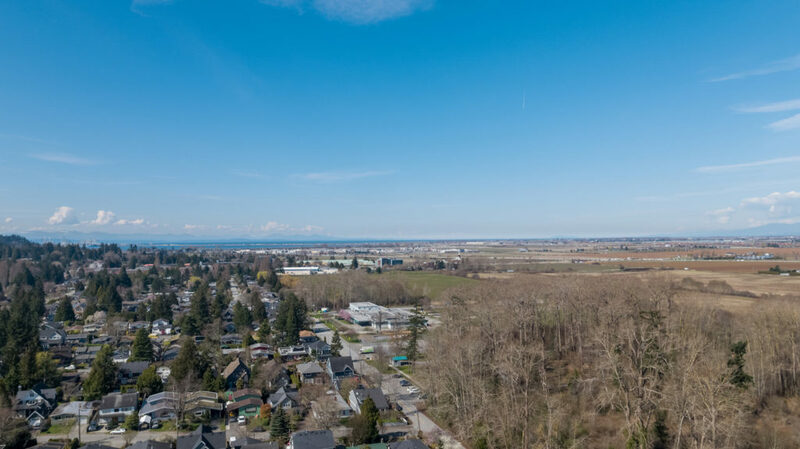 Considered one of the sunniest spots in Metro Vancouver, Tsawwassen offers the best of community living, with nearby amenities that include parks, schools, a recreation centre, shops, restaurants, services, annual events such as the Sun Festival and, for the duffers in the family, the Beach Grove Golf Course. 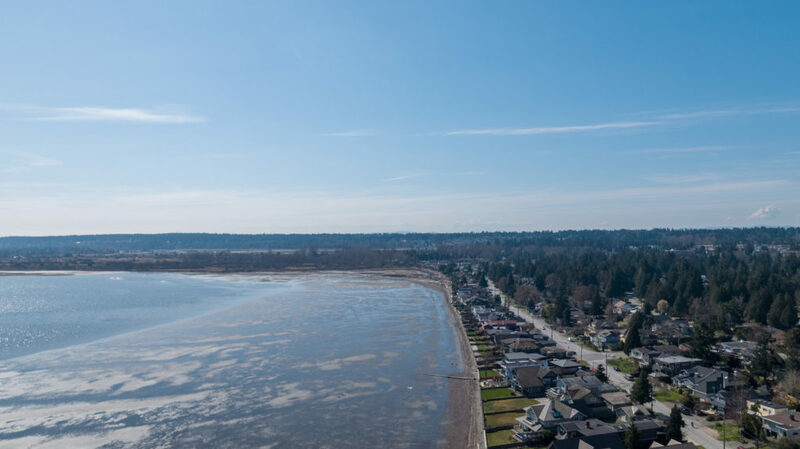 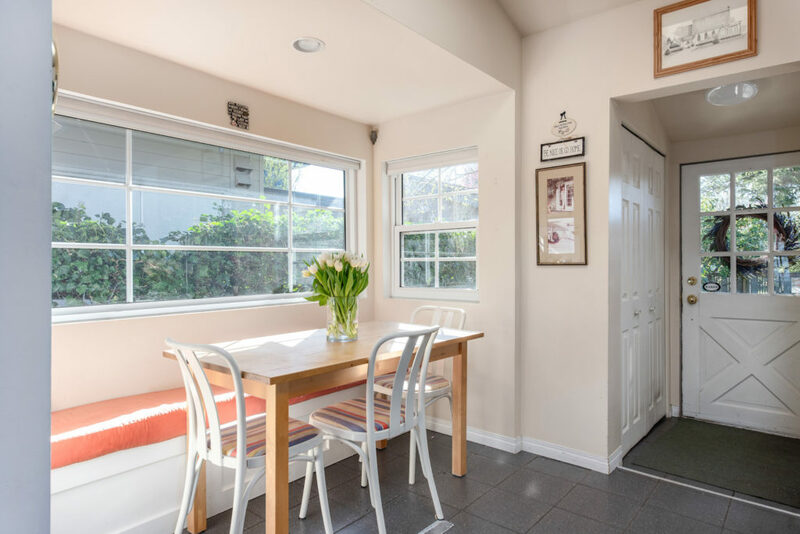 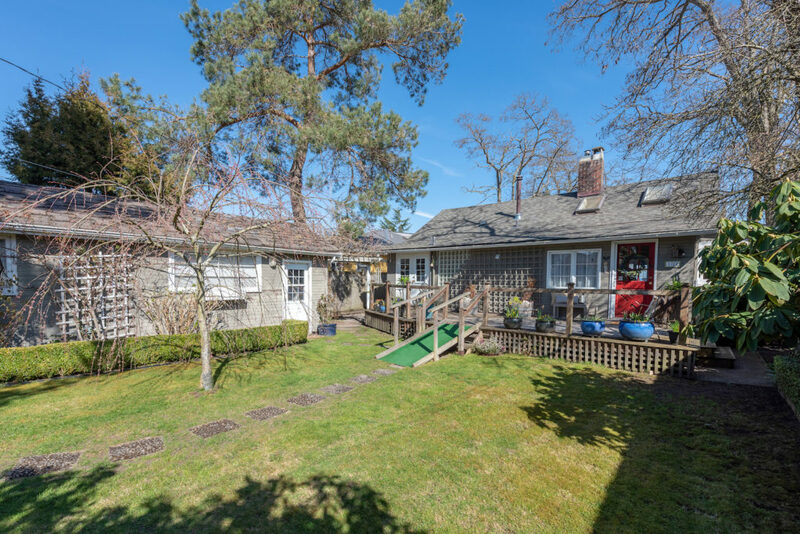 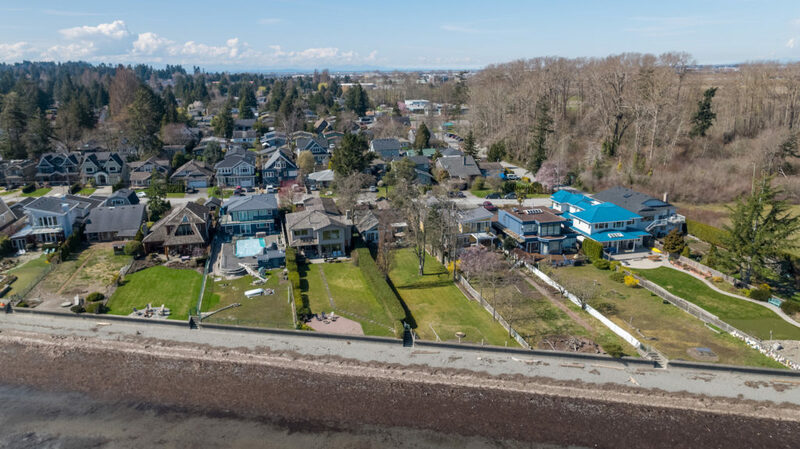 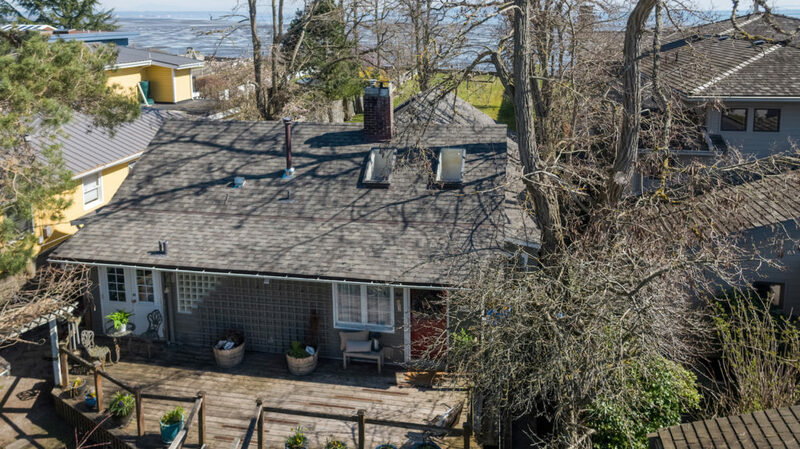 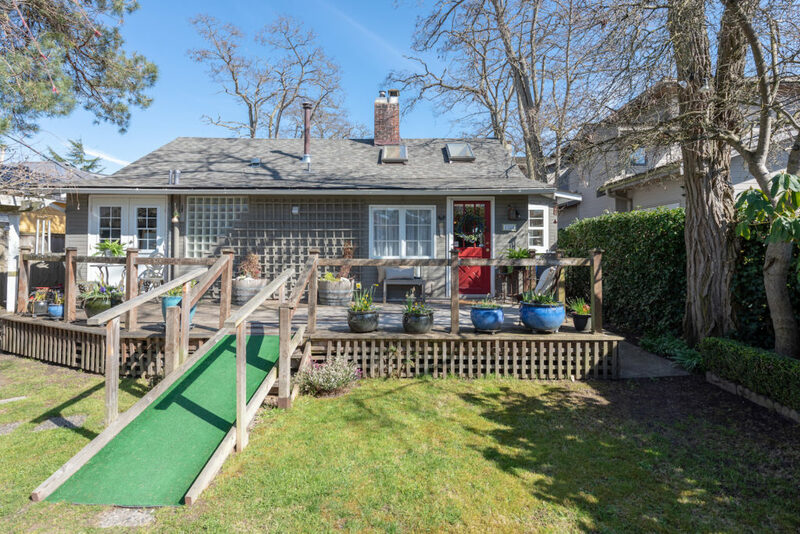 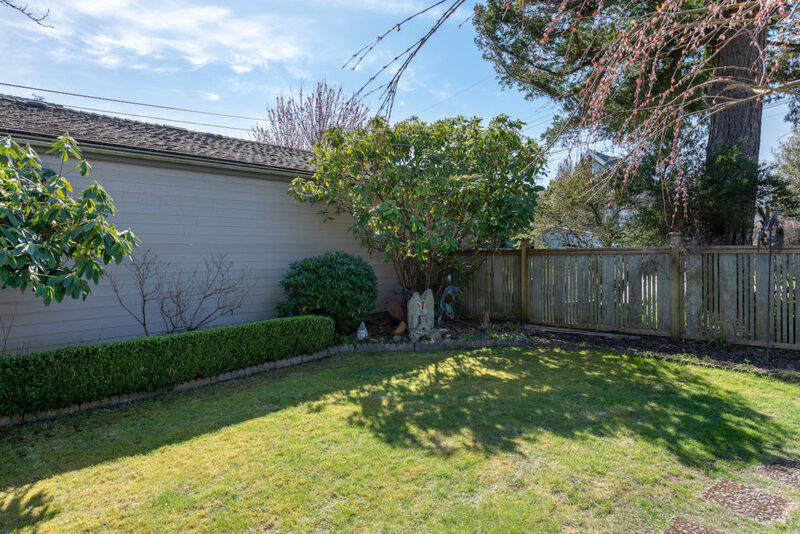 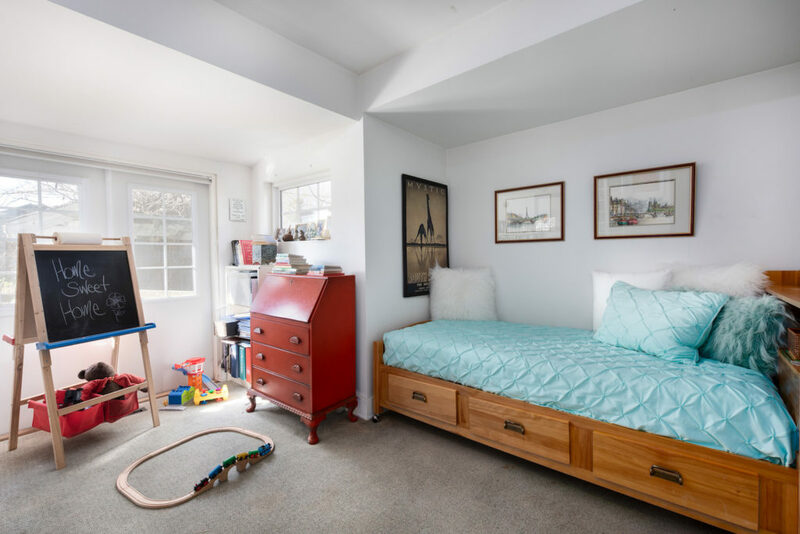 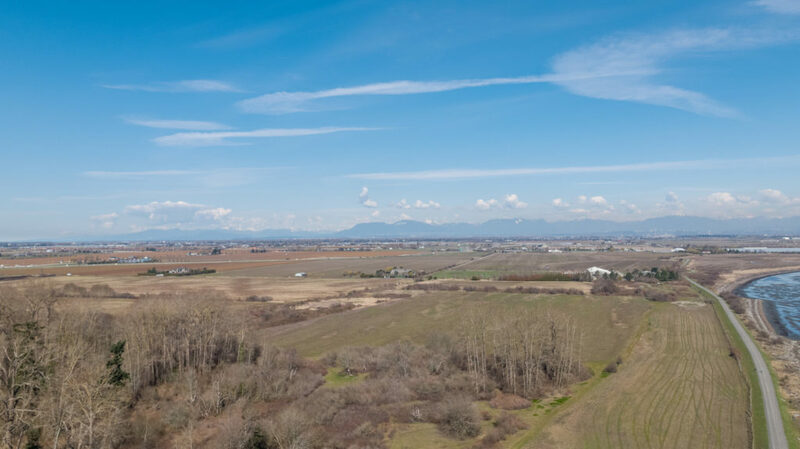 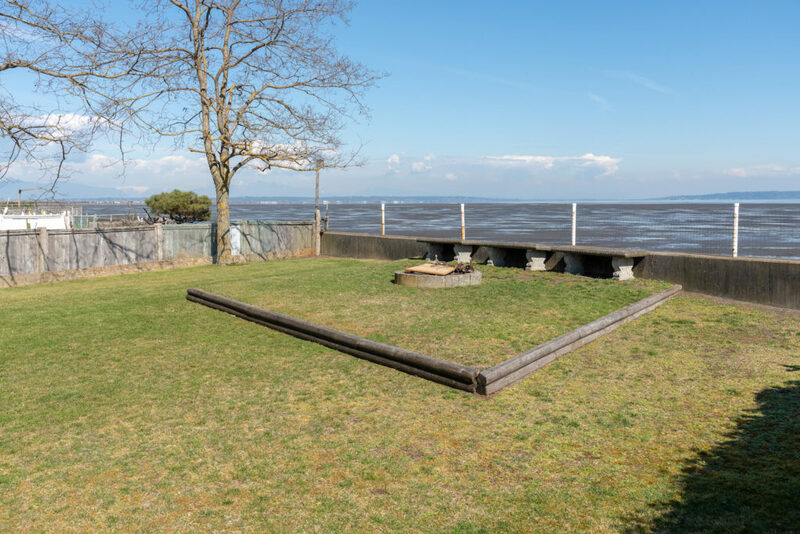 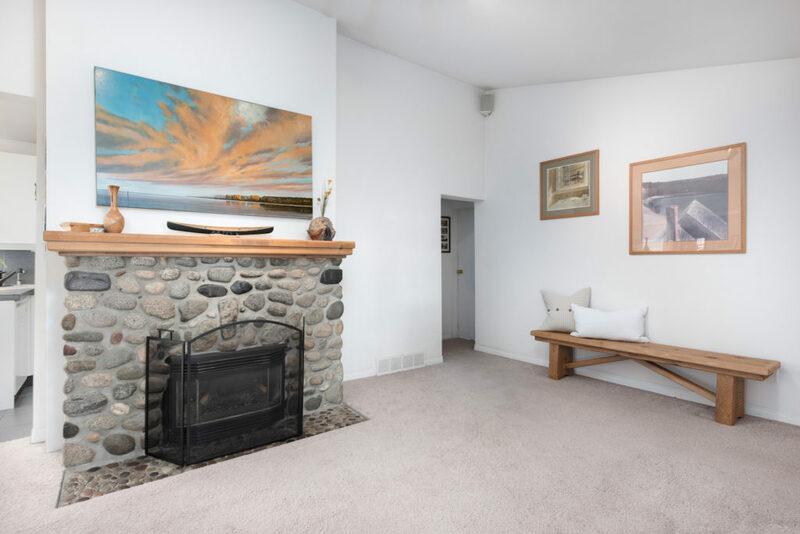 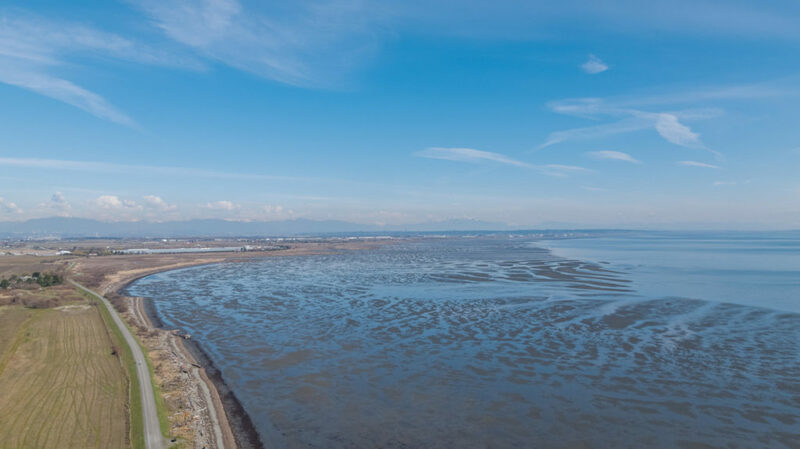 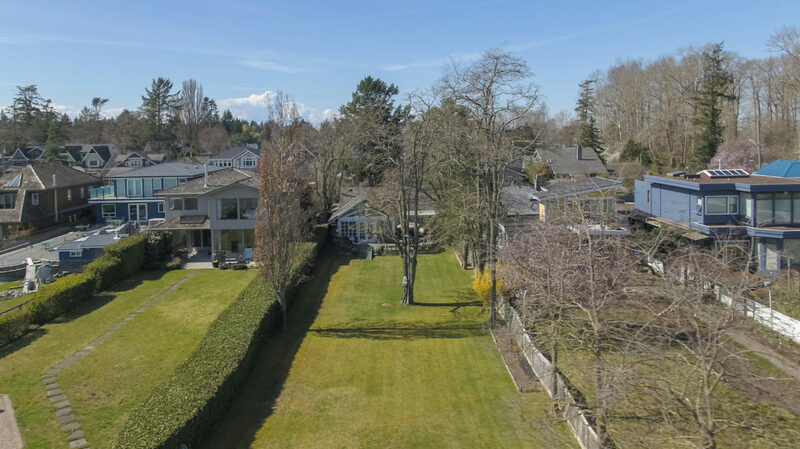 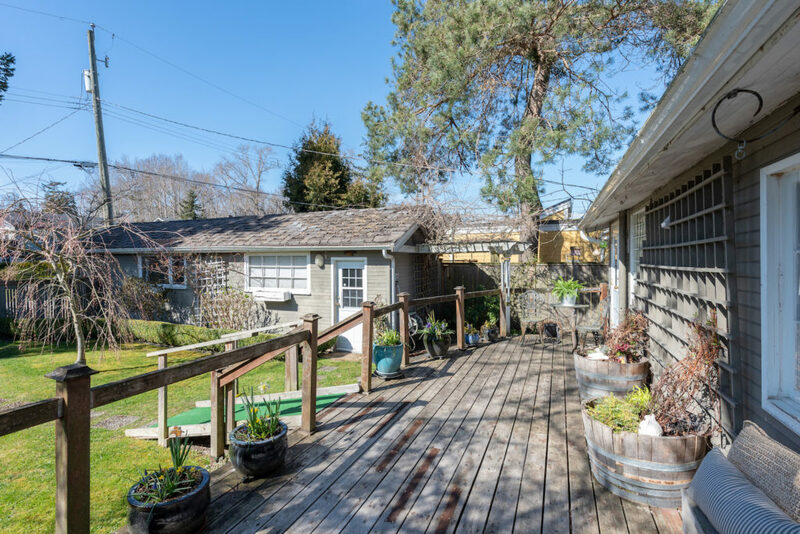 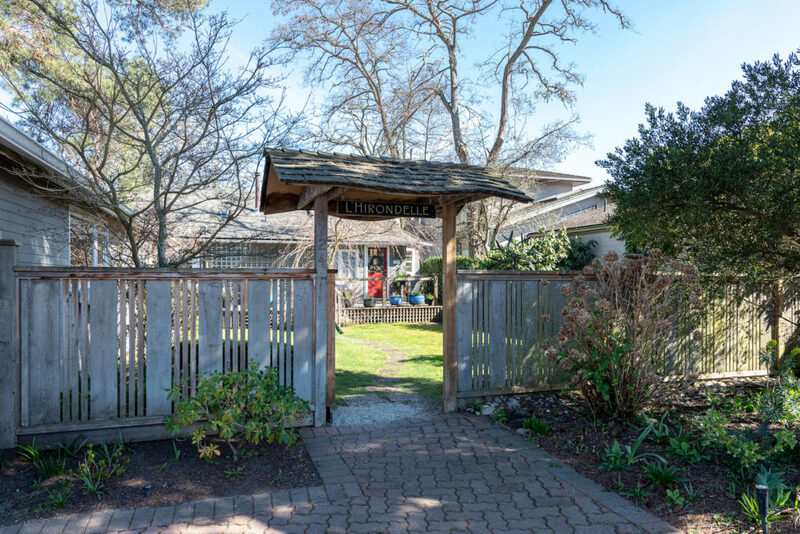 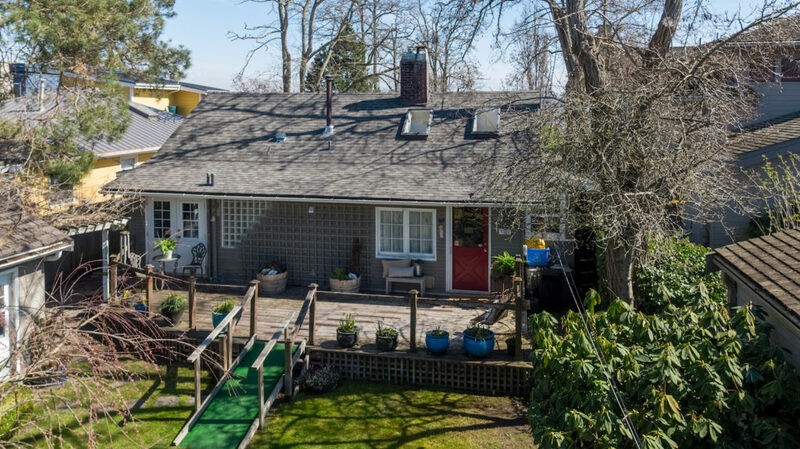 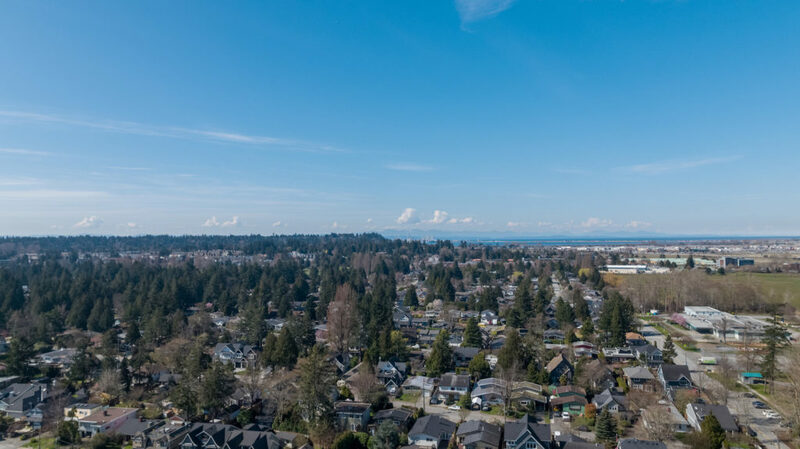 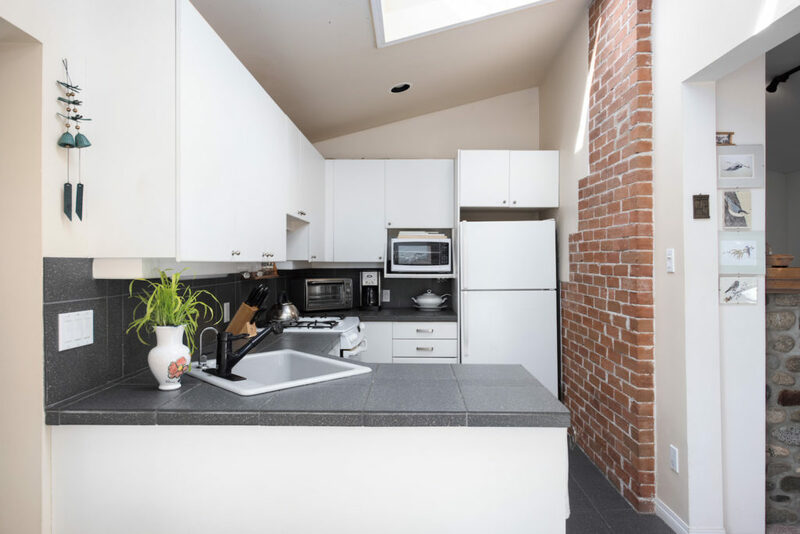 This is a rare opportunity to enjoy the tranquil beach life, drink in the ocean air and enjoy all that Beach Grove, and South Delta, have to offer.